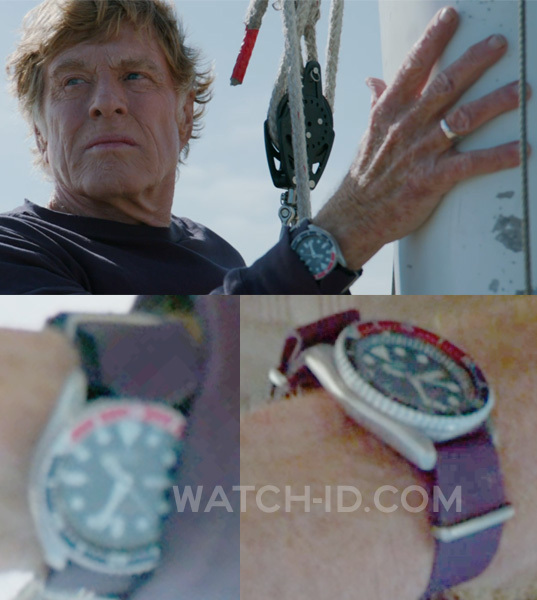 In the movie All Is Lost (2013), the main character played by Robert Redford is wearing a Seiko watch with 'Pepsi' bezel and dark blue NATO nylon strap. The watch seems to be a Seiko SKX009, but it might also be a SKX175 which is almost identical, but the modelnumber for the American market. 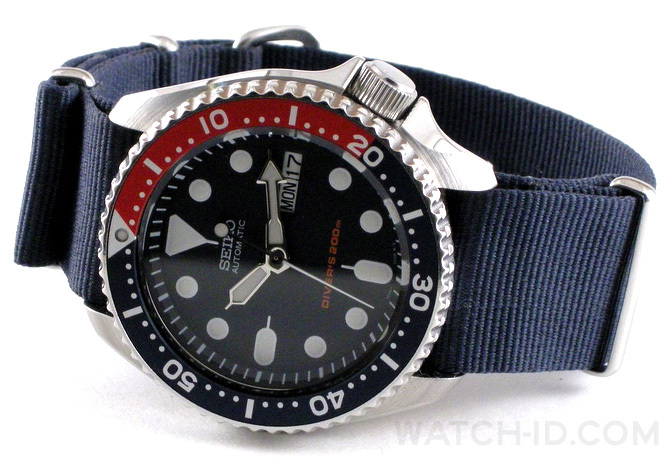 The reason it seems to be the SKX009 / SKX175 and not another similar Seiko model is the Pepsi (red and blue) bezel, date window, the triangle shape at the 12 o'clock position and the round indices. The Seiko SKX009 features an automatic movement, unidirectional Red and Blue ion-plated bezel, and is 200m water-resistant. The watch normally comes with a black rubber strap or metal bracelet, but often the watch is put on a nylon strap as well. This Seiko diver's watch is a classic and is still produced. Get the SKX009 on Amazon.com, or the SKX175 on Amazon.com. 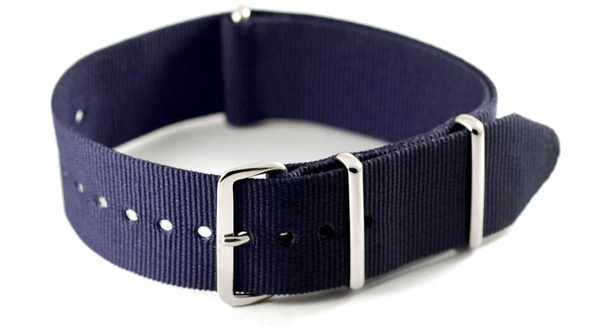 Complete the watch to make it the same as Robert Redford's version, with a navy NATO nylon strap (the lug width of the Seiko SKX009 watch is 22mm).